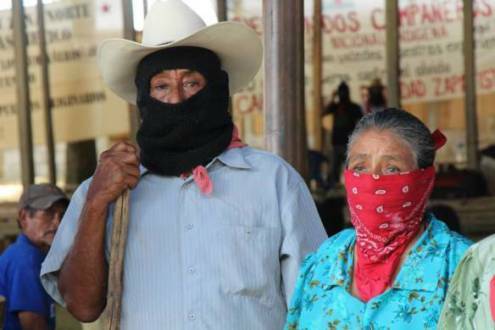 Governments of Peña, Velasco and Albores are held responsible for the paramilitary attack on Zapatista communities. Chiapas, Mexico. July 8. “We denounce Enrique Pena Nieto, Manuel Velasco Coello, Octavio Albores, and their employees, the 28 paramilitaries from Pojkol and the 21 paramilitaries from El Rosario, who with guns and violence attacked the Zapatista compas from the village of El Rosario” state Adherents to the Sixth and students of the Zapatista little school, from the region of Baja California and Southern California, in response to the attacks of 24th June on Zapatista support bases (BAEZLN), from the village of El Rosario, belonging to the Caracol of La Garrucha in the official municipality of Ocosingo. Adding to the series of pronouncements that have been released both nationally and internationally, La Sexta Mazatlan, as well as describing in detail the attack on the BAEZLN of El Rosario, also recalls that on the May 2, 2014, they killed the teacher Jose Luis Solis Lopez (Galeano), Zapatista support base from the community of La Realidad. 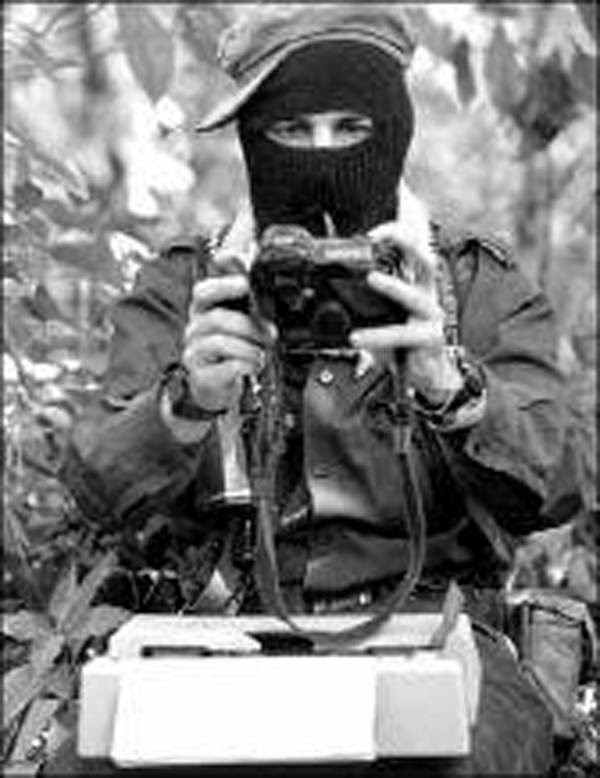 All this “is evidence of the war by the bad government against the Zapatista Indigenous Communities and their autonomy. Because it turns out that the Zapatistas are not just saying No to capitalism, they are building another world, other social relations”, they emphasise from the state of Sinaloa. The Green Ecologist Party of Mexico, to which the governor of Chiapas belongs, “supports and covers up the infamy of its members; also, without the least scruples, they have spent billions of pesos on their electoral campaign, in order to continue imposing themselves, but in reality, some of these resources are targeted to cover up and finance the actions of paramilitary groups against the communities and support bases of the EZLN,” demonstrate adherents to the Sixth from the Valley of Mexico. “From the South of Jalisco, we will try to denounce these terrible repressive acts according to our ability, so they will not go unnoticed, and remembering that if they harm one of us, they harm all of us,” declare adherents to the Sixth and students from the Zapatista little school. From Occupied Land, West of the Yankee Empire, they demand justice for the Zapatista compas in the five Caracoles and also for Las Abejas of Acteal, after the recent murder of one of their members: Manuel López Pérez. Likewise, they pronounce in favour of the Palestinian People, the political prisoner in the United States Mumia Abu-Jamal, and demand justice and truth for the Ayotzinapa students.